FitCon MNL, the premiere fitness and health convention in the Philippines, gears up for its second year. 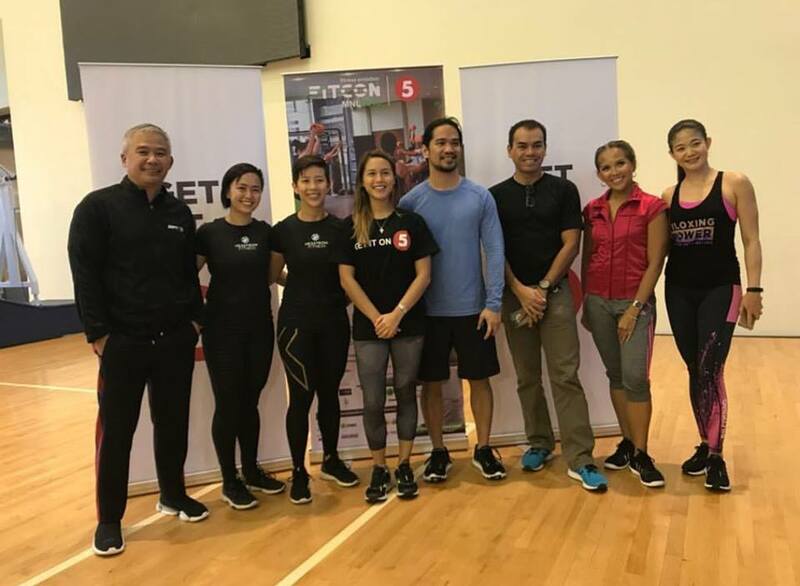 Slated for May 18-20, 2018 at Green Sun in Makati City, FitCon MNL 2018 will be even bigger and better as it has partnered with 5, the number one sports channel in the Philippines. Fifteen industry experts from around the globe will be joining the convention to share their trade secrets through a series of interactive workshops and classes. 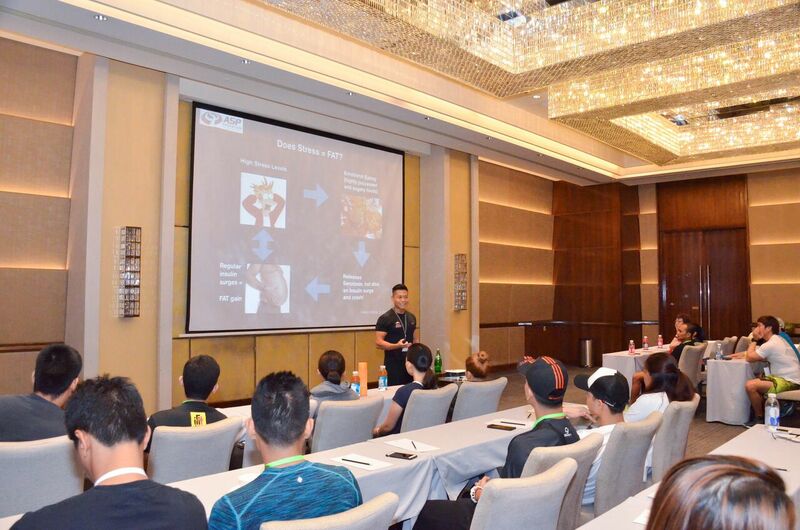 Delegates will have the opportunity to learn about the latest in various topics including nutrition, sport science, the business of personal training, physique transformation, and workout programs for special populations. For the first time, an expo hall will be opened to the public—perfect not only for fitness and health enthusiasts, but also for anyone interested in the latest trends in the industry. Visitors can look forward to finding the best health and fitness gear and equipment, food and nutrition, services, and venues. Also at the expo hall will be the Activity Center, with hourly master classes showcasing the newest exercises and programs, such as bodyART, Bosu, Kamagon, Piloxing, Stott Pilates, Surge, TriggerPoint foam rolling, yoga, and Zumba. Experts in various fields will also be giving talks on best sports practices, more efficient workouts, cooking healthy, and looking good. Three keynote speakers will be at FitCon MNL|5: Philippine fitness icon Vivian Zapanta; author and diet coach to the stars Nadine Tengco; and Glenn Ang, founder/director of RAW Active Singapore and 2017 AFC Personal Trainer of the Year. Zapanta, Tengco, and Ang will also conduct workshops throughout the three days of FitCon MNL|5. Other speakers include Dan Duran (PTA Global, USA); Benjamin Siong (Australian Strength Performance); Mark Laws (Mark Laws Performance Coaching, UK); Tony Howett (Power House Fitness Club, Dubai); Garnet Suidy (bodyART, Canada); Rodney Corn (SOMA, USA); Audrey Fourcade (Nike Trainer, NTC Program, Dubai); Prince Paltu-Ob (Zumba, Philippines); Andy Leuterio (Maximus Café, Philippines); and Connie Colson (Piloxing, Asia). She and Divine Masinsin, the other half of Dynamic Duo Inc, have been working in the fitness industry of the United Arab Emirates for over a decade. They regularly come across other fitness trainers from all over the world. With more than 45 different certifications between them, being able to stand apart in such a competitive environment is something they understand well. 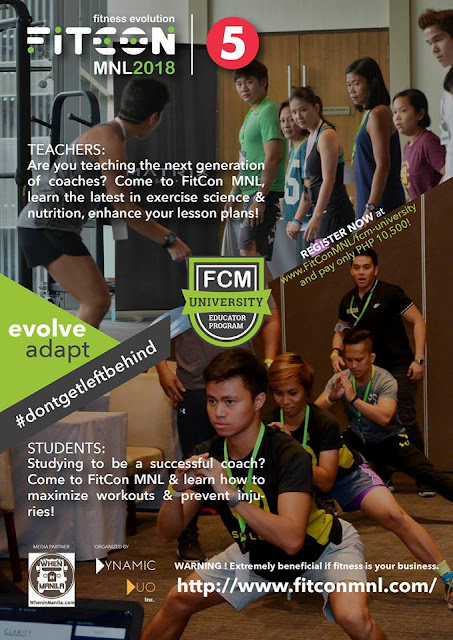 Each day of FitCon MNL|5 is jampacked with different activities designed to teach delegates how to get the most out of exercises, prevent and address injuries and develop their careers for success – just to name a few. There will be over 60 workshops over the three days; delegates can choose to attend on all days, on a specific day, or for specific workshops only. Likewise, there will be 28 master classes at the Activity Zone in the three days, and guests can get a 3-day pass, an all-day pass for a specific day, or just attend specific master classes. 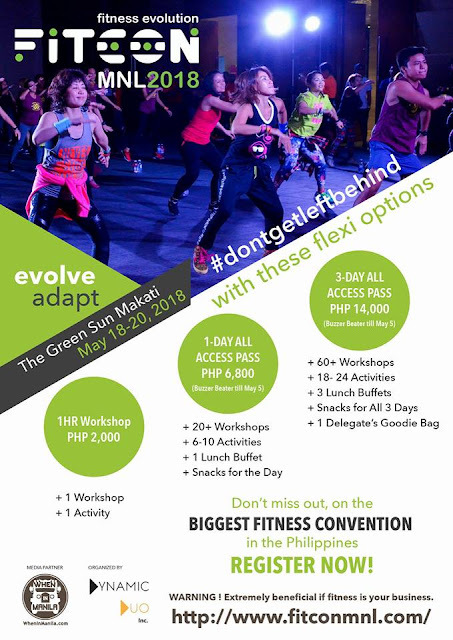 The 3-day workshop pass is only P17,500 and the 1-day pass is P8,500. However, the Buzzer Beater rate until May 11, 2018 is P14,000 and P6,800 respectively. A single workshop is P2,000. A class at the Activity Zone is only P70, and a 1-Day Unli Class pass is P450; and the 3-Day Unli Class pass is P1,200. 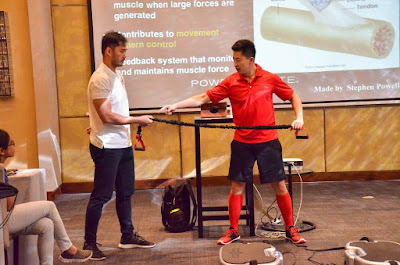 For more information on schedules, workshops or for other inquiries, visit www.fitconmnl.com, email info@dynamicduoinc.com or leave a message on the Facebook page www.facebook.com/FitConMNL .